Today is 17th Ramadhan already. Hope everyone more have spirit to get reward in 10 days left of Ramadhan..insyaAllah. 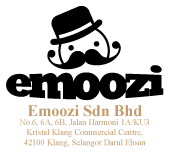 Today, I want share with all of you about Photobooth Promotion from Emoozi. As we know, photobooth is the one of the trend at any occasion and event. 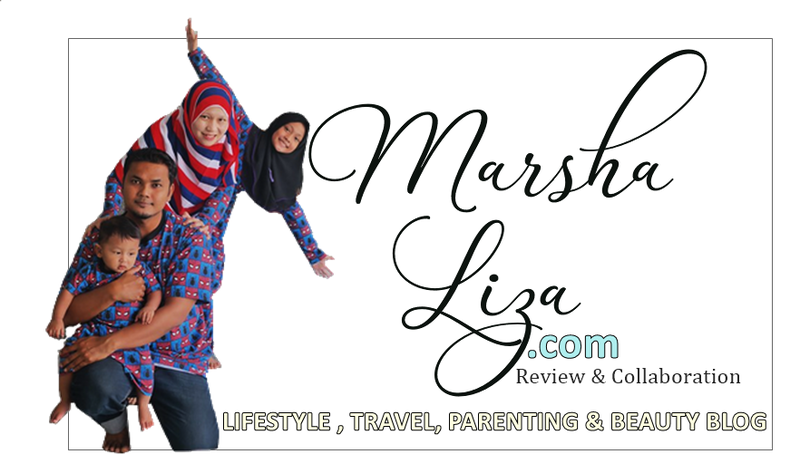 Weeding events, reunion events and more events. Instant photo printing for attendees as a great memory and is the perfect addiction to any special occasion or events like weeding events. Lets we watch this video...have fun...!! 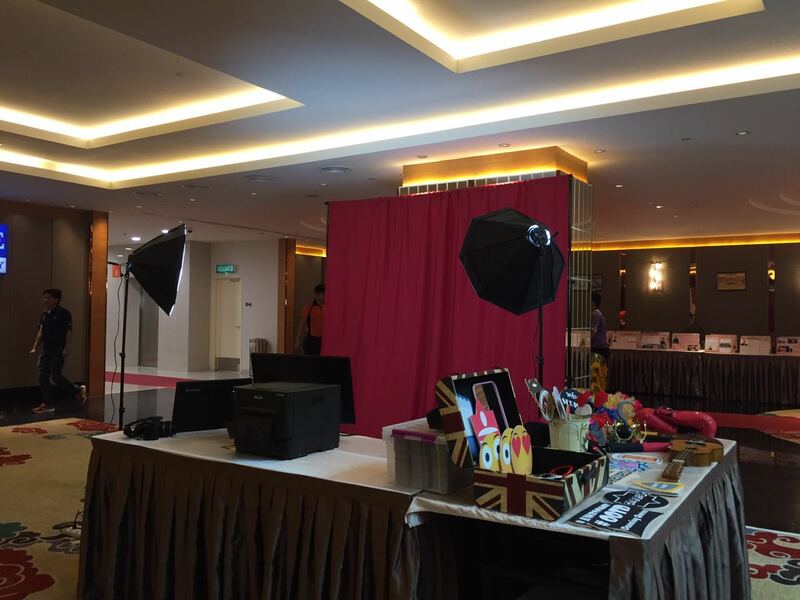 Fyi, Emoozi Photobooth is offering crazy promotion on this june. How to get the promotion?? 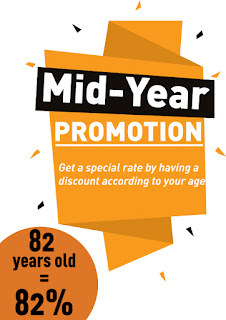 Whether is a birthday party, weeding dinner or weeding anniversary, the age of main person or the number of the special occasion determine the DISCOUNT you get to enjoy. For example, 50th weeding anniversary you will get 50% off or 86th anniversary absolutely you will get 86% discount. 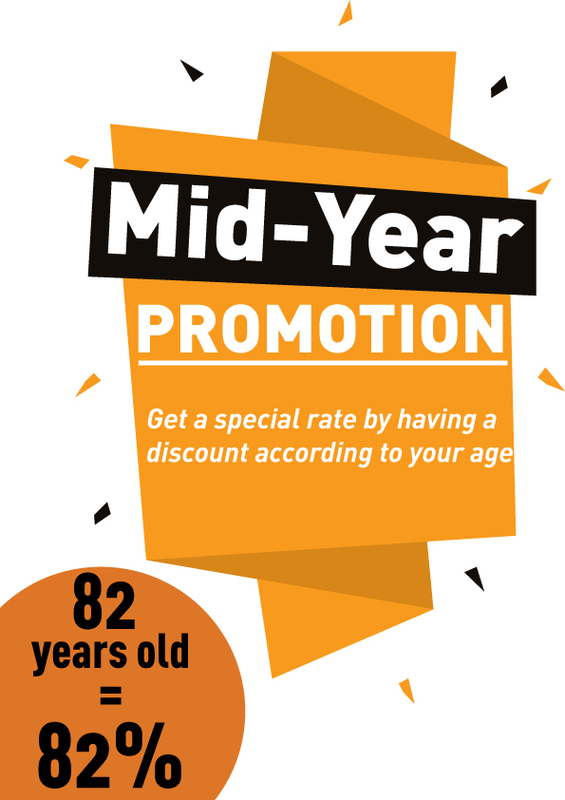 If you have elderly at home celebrating 100 years birthday of course we will give 100% off too. So, ths offer limited for first 20 customers only, on a first-come, first-served basis. Any enquiry do not hesitate to contact us! !